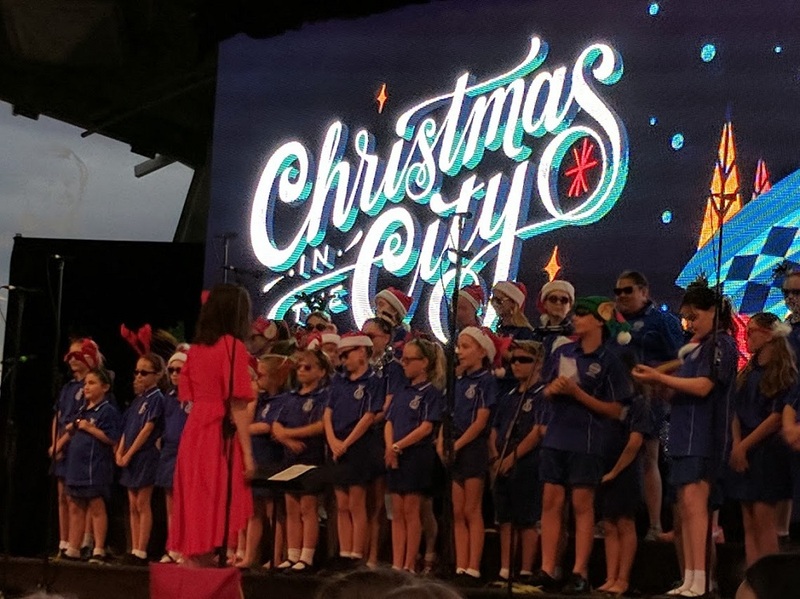 The forecast was for rain and wind on the 11th December, the night of the City of Bunbury’s Christmas celebrations. This did not stop the people of Bunbury gathering their Christmas cheer and heading to the city for the parade and Christmas Carols. There was no shortage of activities for the whole family. Food vans, camel rides, market stalls, the amazing Wonder Workshop and the Little Elves Craft City. 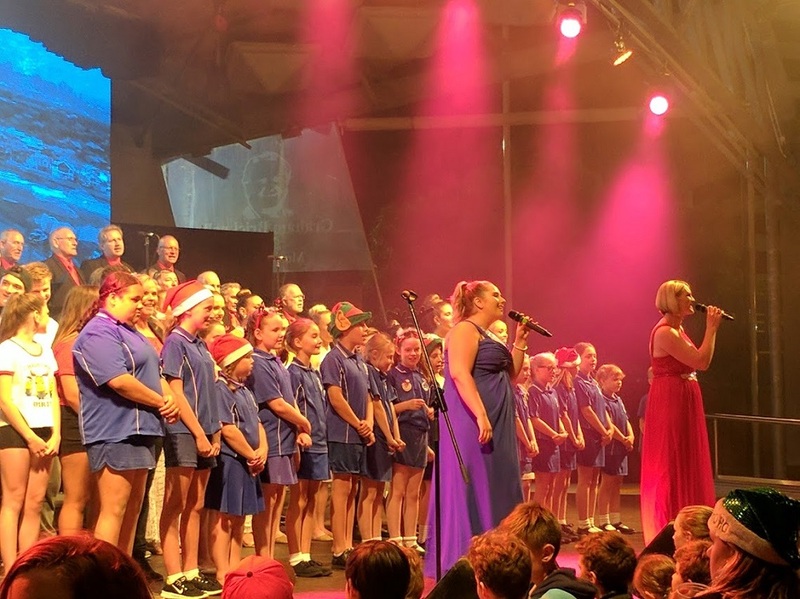 The parade of floats, dancers, and community groups made its way through the CBD, finishing near the Bunbury Regional Entertainment Centre, leaving plenty of time for people to enjoy all that was on offer before the carols at Bicentenial Square. By evening spirits were high and the crowd sang and waved their candles to all the carols we know and love performed by local community groups and special guests. The weather held out perfectly, with the thunder rumbling soon after the crowd had left the square. The Totally Sound crew worked alongside Lomax Media (always a pleasure to work with these creative people) on the sound, lighting and audiovisual production. Every year this event draws a huge crowd and it is awesome to be a small part of the big team of people who make it all happen.